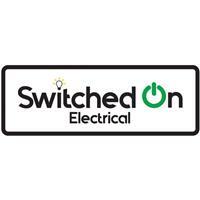 Here at Switched On Electrical we undertake all aspects of commercial and domestic electrical work. NICEIC registered and fully insured, offering a reliable and friendy service at a competitive price. All jobs considered; no job too large or small. We can help with anything from changing light fittings, fault finding, repairs, additions to full rewires. To book a free quote or for honest professional advice call myself on 07975740027.